CHARLOTTE – FOX Sports is live from Brooklyn for the doubleheader ABB FIA Formula E Championship season finale 2018 New York City ePrix July 14-15, with Saturday’s race airing live on the FOX broadcast network, beginning at 3:00 PM ET with 30 minutes of pre-race coverage. Sunday’s race airs Sunday at 2:30 PM ET on FS1. Racing in Red Hook for the second consecutive season, the 2018 circuit is slightly longer than last year, spanning 1.47 miles (2.373 km), with the signature New York City skyline serving as a backdrop to the race along the Brooklyn waterfront. 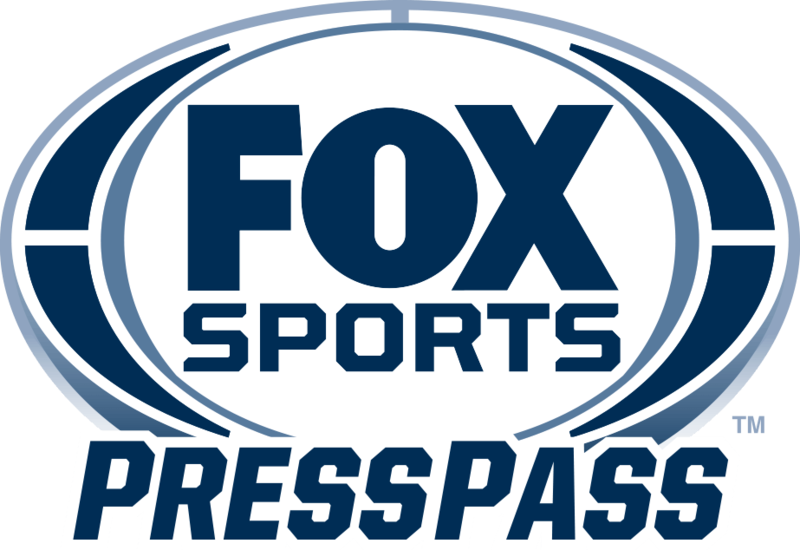 Ralph Sheheen hosts FOX Sports’ coverage, with the Formula E broadcast team of Bob Varsha, Jack Nicholls and three-time Indianapolis 500 champion Dario Franchitti calling the action. Nicki Shields and Amanda Busick report from the paddock. Former Formula One mechanic Steve Matchett delivers FOX Sports pre-race features from Brooklyn. For Matchett, who spent much of his career in tech-leading F1 garages, cutting-edge work being done in Formula E is not going unnoticed. “Qualifying, pit stops and championships,” Varsha said. “We race on tight street circuits, so qualifying well is critical, and the fast-paced group sessions followed by single-lap Super Pole runs produce great drama. “Then, there are the mid-race pit stops, making their final appearance this season, in which the drivers leap from their energy-depleted cars and switch to fully-charged machines. Every stop is barely-controlled chaos … races can be won or lost during this transition.